Last week was passing rather quickly; it did not even sink in until Friday that Memorial Day weekend was coming up. It was about a month ago that I had thought of going on a road trip “soon,” so this seemed like a good opportunity. I was considering St. Louis since I had only briefly been there before. Then I noticed Grand Rapids, which I had never been to before. 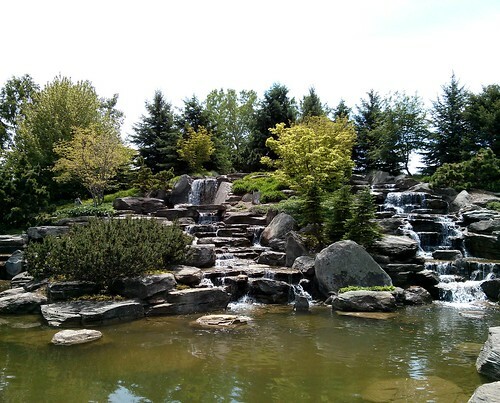 I liked the idea of exploring somewhere new and brief research showed some interesting attractions, so I decided late on Friday that I would go. I got up (a little later than planned) on Saturday and threw a change of clothes and some basics in a bag and hit the road. I was about an hour away when I realized that I had brought my camera as planned, but had forgotten to get the battery out of the charger. D'oh. It was going to have to be phone photography for the weekend. The weather had been pretty gray in Chicago and Saturday was no exception. As I got further into Michigan, though, it started to clear up. 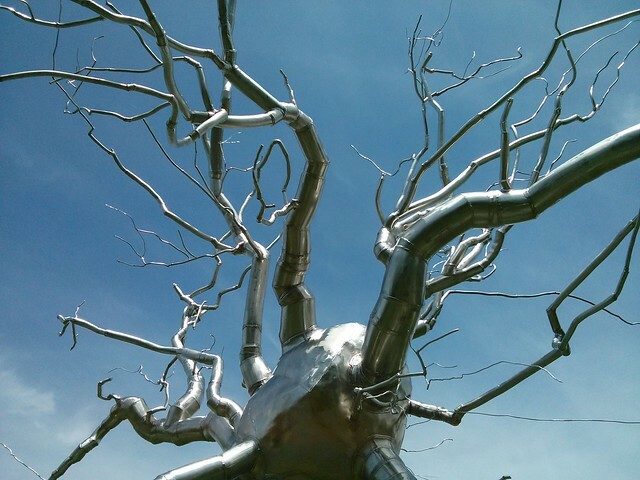 It was so nice to see blue skies for a change, and it was a nice perk that it remained gorgeous weather all weekend. I stopped in nearby Holland, MI first. As you might guess from the name, it is known for its Dutch heritage. I went to the Holland State Park and walked along the Lake Michigan beach. 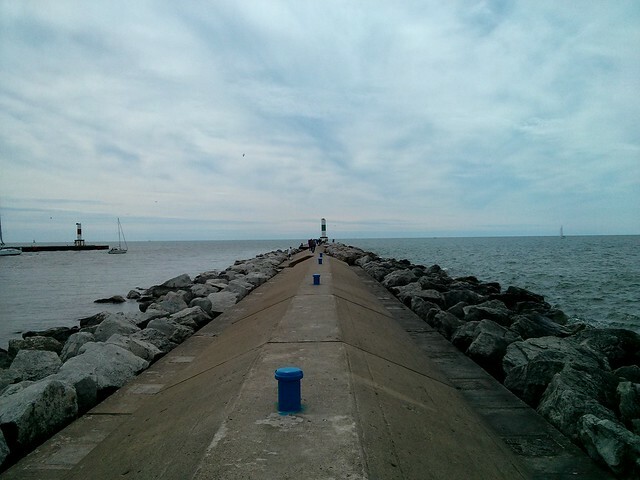 I walked out to the end of the channel; the wind was chilly, but it felt so good. Then I decided to head into Grand Rapids to check in to the hotel and find some dinner. I ended up getting a great deal on the hotel through Hotwire, since they were having deals for the weekend. It was an Extended Stay hotel, so I had a whole kitchen area which would have been great if I had planned to cook while there. :] I asked at the front desk about good local restaurants. It was a bit disappointing to just get a list of chain restaurants. I do love Chipotle, but I can eat there anytime. I turned to Yelp and found a Thai place nearby that had good reviews and looked promising, but alas, they were closed. I was fairly hungry and not feeling too adventurous, so I ended up getting tacos at Moe's Southwest Grill. It is a chain, but one I have not been to before, at least. Plus, tacos. I planned to see the new Star Trek movie later that night, but the day was still gorgeous, so I looked up nearby parks. 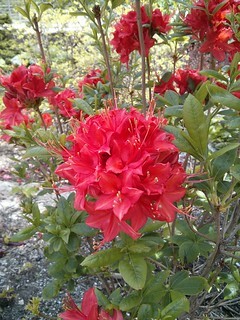 I went to Millennium Park which is a 1,500 acre park with 20 miles of trails. 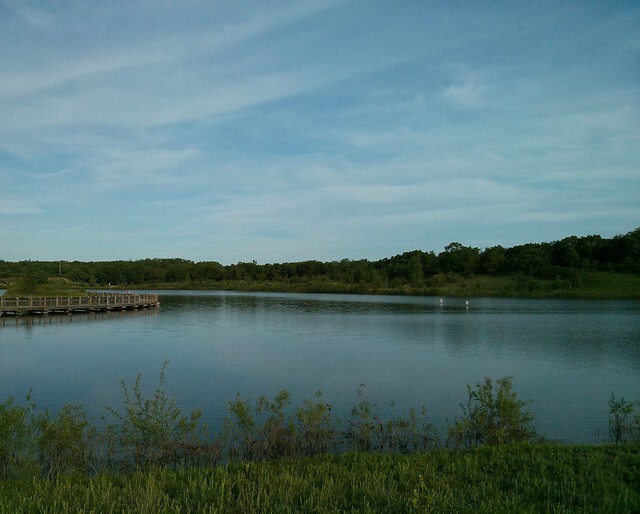 I took a long walk around the lake; it was gorgeous and peaceful. After sunset, I boldly went to a new movie theater to watch Star Trek: Into Darkness. I quite enjoyed it, as expected. Sunday morning I went to Mars Hill Bible Church (the one started by Rob Bell, not that other Mars Hill) and it was good. I meant to jot down a note about one of the worship songs to look it up later, but of course, I forgot. After church I did not have specific plans, so I searched for “must-see” things in the area and came across the gardens and sculpture park. I spent several hours there and probably could have spent several more. It was a perfect day and I took tons of photos there. I decided to spend some more time in Holland on my way back. 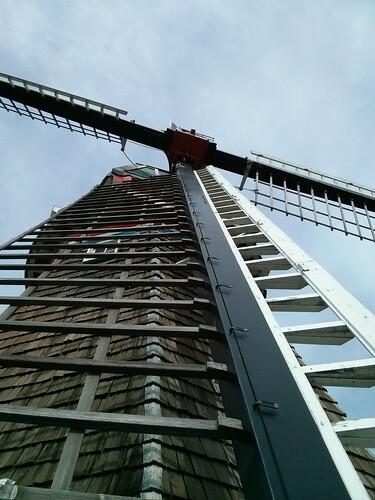 I went to Windmill Island which is the home of De Zwaan windmill. It was originally built in 1761 and brought to the US in 1964. It still operates today. Some parts have been replaced, of course, but for the most part it's all original. It was really interesting taking the tour and seeing how it all works. Apparently before WWII there were about 9,000 windmills in the Netherlands; afterwards there were only about 900, so it is a pretty big deal that this windmill was allowed to leave the country. 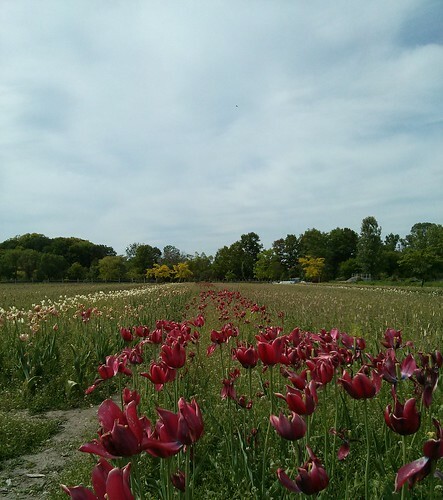 Holland also hosts the Tulip Time Festival in early May, with tens of thousands of tulips throughout town. I realized the tulips were pretty much gone for the season, but I did get to see some holding out here and there. I might just have to go back for Tulip Time next year! 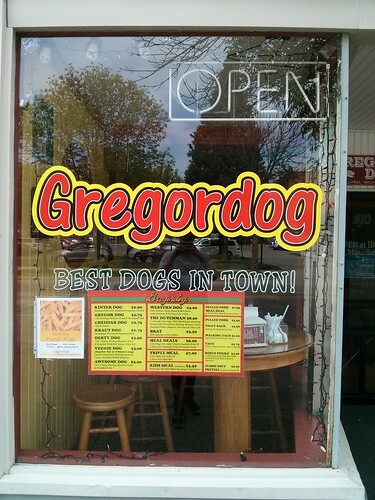 One of the last highlights of the trip was when I came across Gregordog in downtown Holland — “Best dogs in town!” I totally would have eaten there, but they were closed. I need to talk to someone about that capitalization, but otherwise I approve. I took a ton of photos; check out the full set. Nice pictures! Camera phone did good. Looks like it was a refreshing weekend for you. I still cannot believe how you randomly found Gregordog. You are second-most blessed! Next time you go you will eat there for free.